LoneWorker Pro — Stay healthy. Stay safe. Works with iPhone and Apple Watch Series 2, 3, and 4. LoneWorkerPro provides peace of mind to those whose daily tasks require them to face workplace hazards, unfamiliar environments, and social risks without the safety net of nearby co-workers. 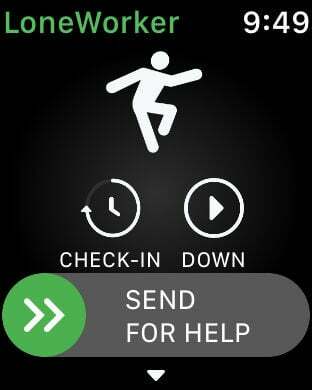 Apple Watch missed check-in and worker down detection. 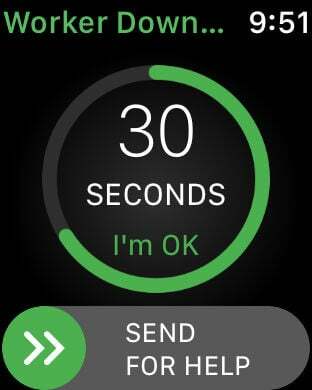 Wearable safety that allows you to be protected with just your watch when you have an Apple Watch Series 3 or Apple Watch Series 4 with LTE. Try LoneWorkerPro Pro for free. No credit card required. Individuals or staff safety administrators can setup one or hundreds of accounts in just minutes. LoneWorker Pro runs effortlessly in the background, sipping resources while remaining alert for emergencies. Easily set and confirm check-ins to provide peace of mind and confirmation that team members are safe, especially useful in areas where WiFi and/or cellphone service are unreliable or unavailable. 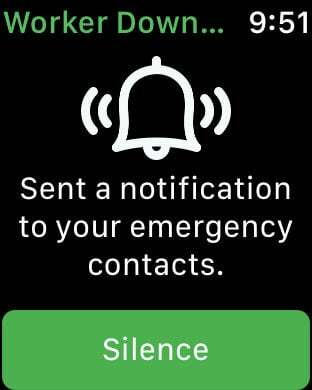 Your organization or personal emergency contacts are notified after a countdown allowing you to control the alarm and notifications, especially in sensitive social situations. With LoneWorker Pro, you are in control. Go ahead, try LoneWorker Pro yourself or with your team for 10 full days. Test all of the features under actual conditions and begin to experience for yourself the benefits of peace of mind. 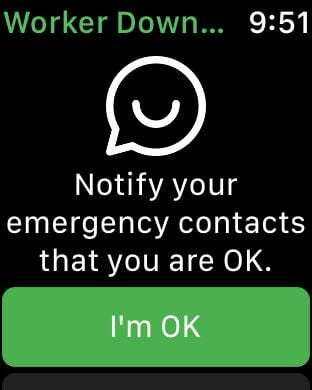 Use the built-in panic button to send for help to your emergency contacts anytime you need help. 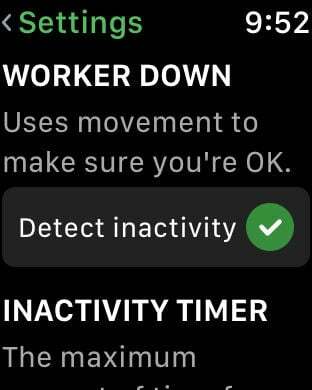 Detects inactivity and automatically sends alerts for incapacitated workers. FallSafety Pro monitors your location in the background in case of an emergency. 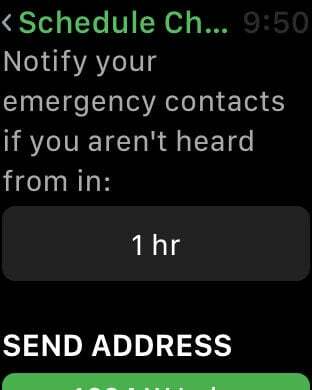 Your location is only shared in the event of an emergency. Note: Continued use of GPS running in the background can dramatically decrease battery life. Subscribe for $8.99 per month to receive the benefits of easy management and enhanced notifications.